The unique shapes of the Shot Future glasses by Holmegaard, perfect for all kinds of short drinks. 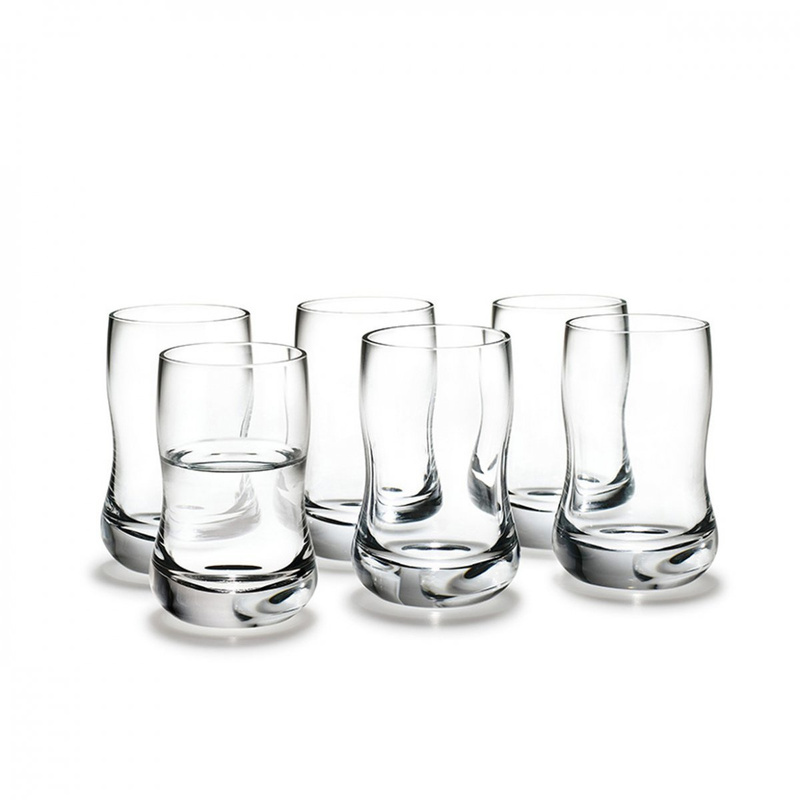 When you are looking for original glasses, with innovative shapes that give some liveliness to the evenings with friends, it is not always easy to find them, while it is more common to be surrounded by anonymous glasses that do not emphasize the bitter served or the beverage that the artist of drinks has just created. 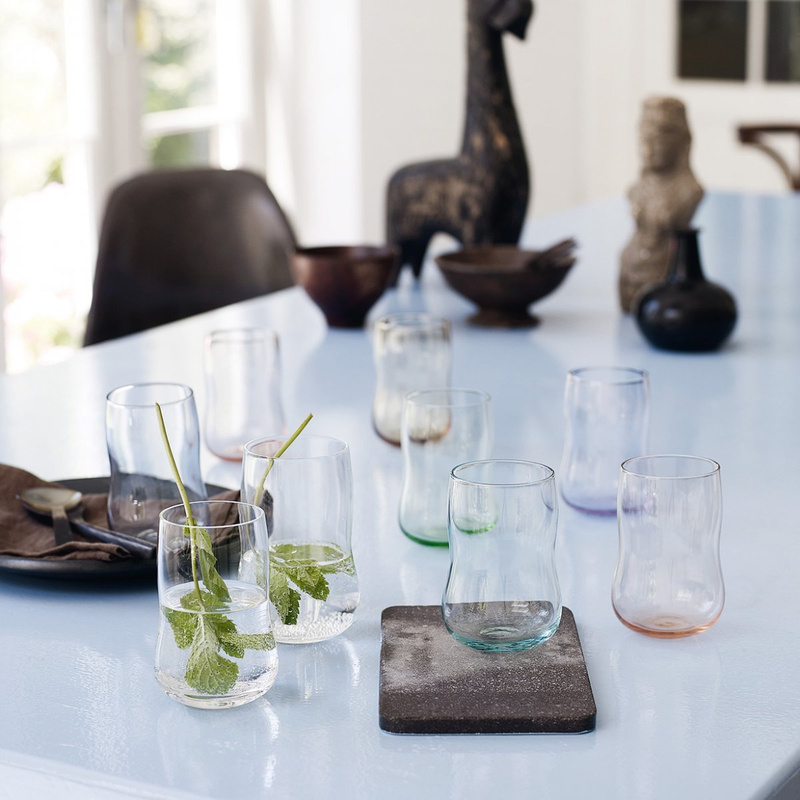 The wavy forms taken by these glasses give an impression of movement and of holding a piece of ice with sculpted and trained forms, a sensation facilitated by the crystalline material with which they are manufactured, in a perfectly clear glass resistant to hits. 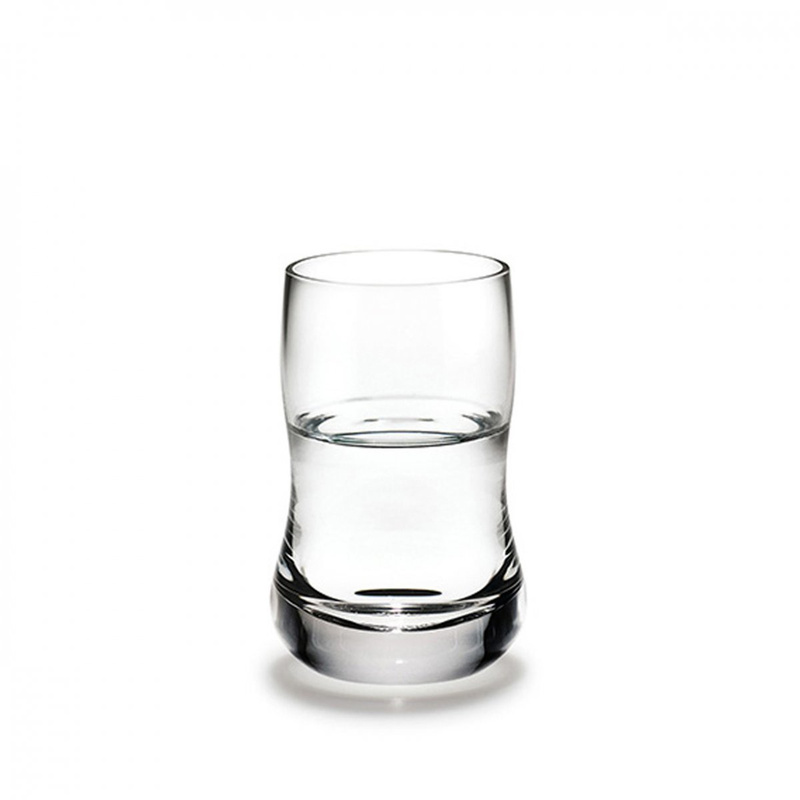 The Holmegaard Shot Future glasses are absolutely suitable for drinking any digestive, from the bitter to short drinks, but also perfect for any surfaces they will be placed on, thanks to the solid base of which they are provided that allows, through its transparency, to observe any deposit and nuances of your favorite drink. They are unparalleled if accompanied by other objects with the same Holmegaard style, such as bottles for alchoolics. Style is important, and in these glasses by Holmegaard it proves to be the main feature, together with timeless beauty and resistance. Information: capacity: 6 cl; dishwasher safe up to max 55°C.